I’m sure you’ve seen this everywhere over the last few years. All of the high-class designers from Europe to New York are using high gloss finishes in kitchens, bathrooms and most importantly in closets and other parts of your home. 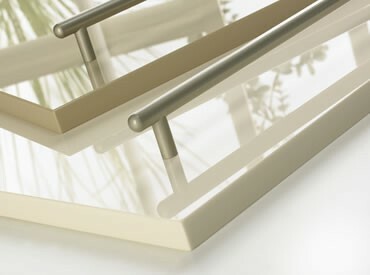 No longer are these high gloss finishes are relegated to the rich, recently various companies have made fantastic innovations.